Charles Esten — better known as the tortured Deacon Claybourne to fans of CMT’s drama “Nashville” — is no newcomer to the Wolf Trap stage. He’s performed there before. As a clown. “This is my grand return,” says Alexandria native Esten, who once performed as a clown at the International Children’s Festival at Wolf Trap as a kid. Charles Esten of "Nashville" fame shares his passion for music that has inspired him to release a new single every week for the past year. 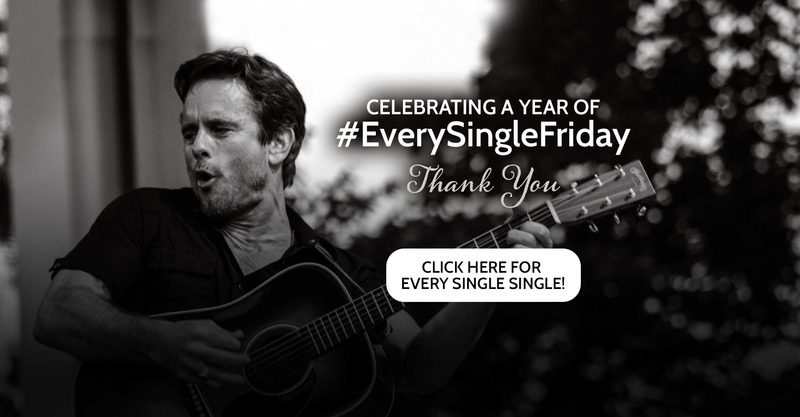 EXCLUSIVE A Singular Feat: Charles Esten Releases a Single a Week – For an Entire Year! Is it even possible for one artist to release an original single every week for an entire year? Charles Esten sure didn’t think so – that is, until he did it. "As much work as you think it was, it was more than that," says the 'Nashville' star and singer-songwriter. Charles Esten performs on stage for his #OneSingleYear Celebration Concert at CMA Theater at the Country Music Hall of Fame and Museum on July 19, 2017 in Nashville, Tennessee.